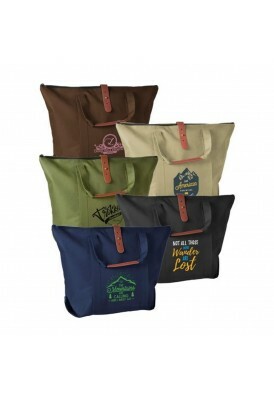 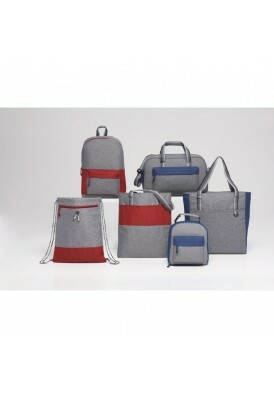 Stylish custom logo totes include fashion-forward custom logo bag designs that can be personalized and imprinted for any promo products campaign. 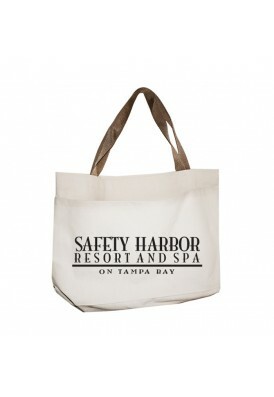 Design and personalize your logo with 1 color, 2 color, or full color imprint and some bags available in full color sublimation. 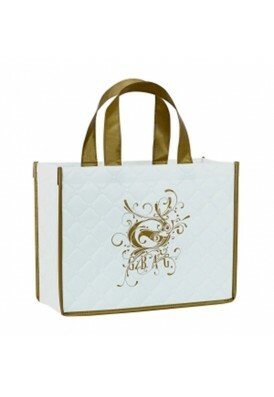 Since 2006, Femme Custom has offered wide selection, 100's of styles, color options, pattern selection, and high quality printing. 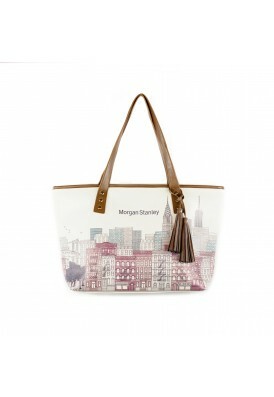 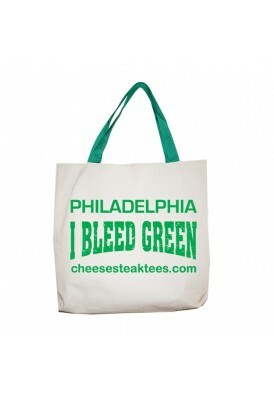 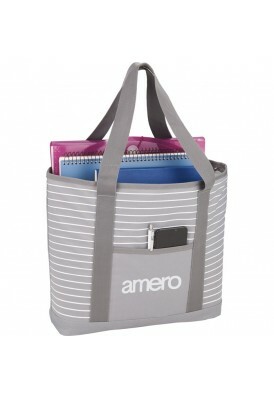 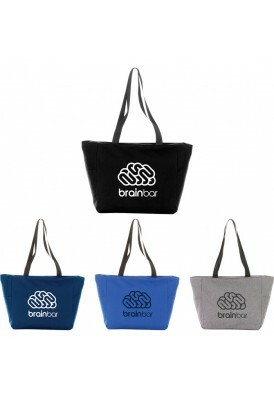 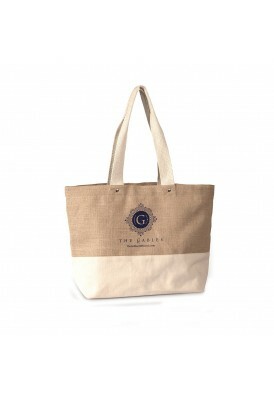 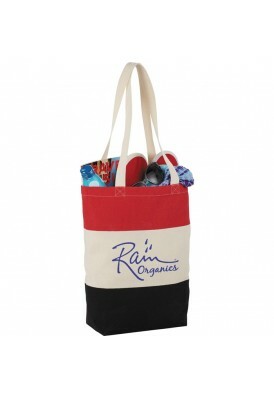 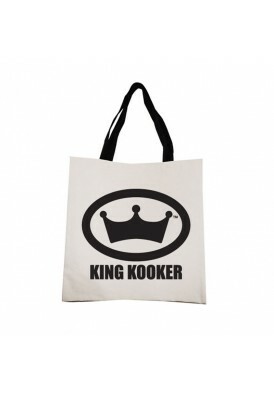 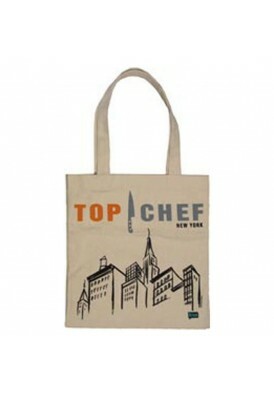 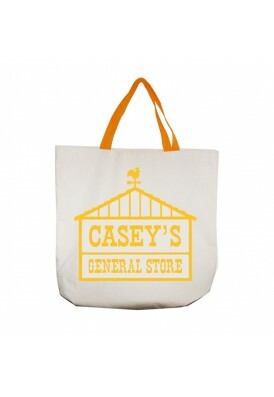 Come design a modern, trendy, affordable or high-end promotional tote bag with us!